The Startalk International label returns with a brand new single from French producer Morgan Hammer featuring remixes from Vosper, The Countach & Zombies in Miami. 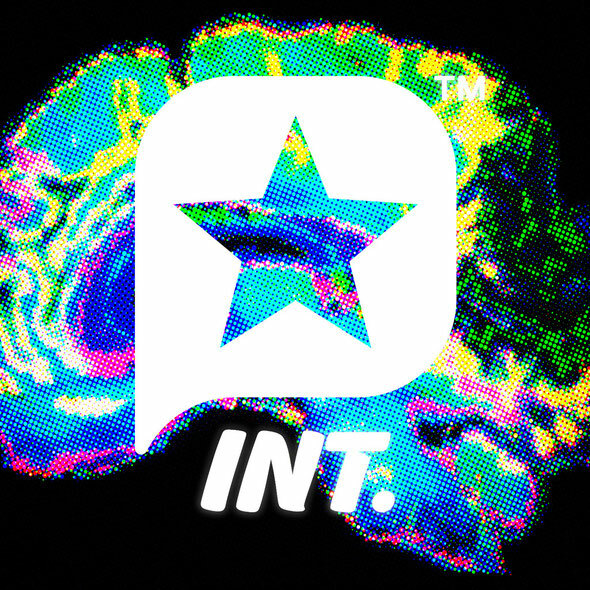 Startalk International label bosses, David Boswell And Nicco Eastwood AKA Hiem, kicked the label off with ‘The Escape From Division Street’ album which was followed up by a single from People Get Real, picking up support from DJs such as Disco Bloodbath, Matt Walsh, Remain & Horse Meat Disco. Now the label is back with release number three, this time utilizing the talents of producer Morgan Hammer. Hammer hails from France’s Basque region where she discussed her love for electronic music. To date she has released material through Matt Walsh’s Clouded Vision imprint and has also carried out remixes for People Get Real, XY-ME and Hiem. The single kicks off with the original version of ‘Alphawave’, a pulsating electro tinged techno workout that fuses dark edged synths, tight drum programming and a bubbling acidic bassline to create an intense slice of brooding electronica. The first of the remixes sees Canadian production duo Vosper take center stage, the pair were behind the ‘Release EP’ on France’s Meant label last year. For their mix of ‘Alphawave’ they bring a spacious techno influence, spreading out the parts and delivering a stripped but atmospheric reworking. Next up is Mancunian producer The Countach who turns in a hypnotic and haunting version that provides a decent alternative take. Finally the ‘Zombies in Miami remix’ closes things with its gothic, arpeggiated bassline electronica. It’s out next Monday.